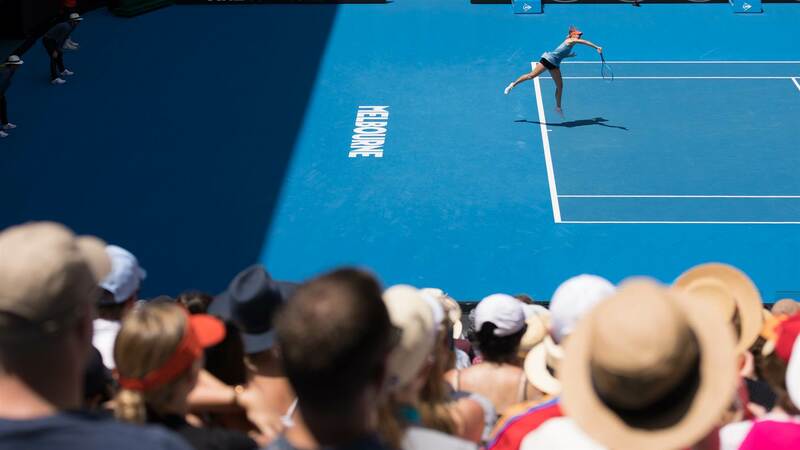 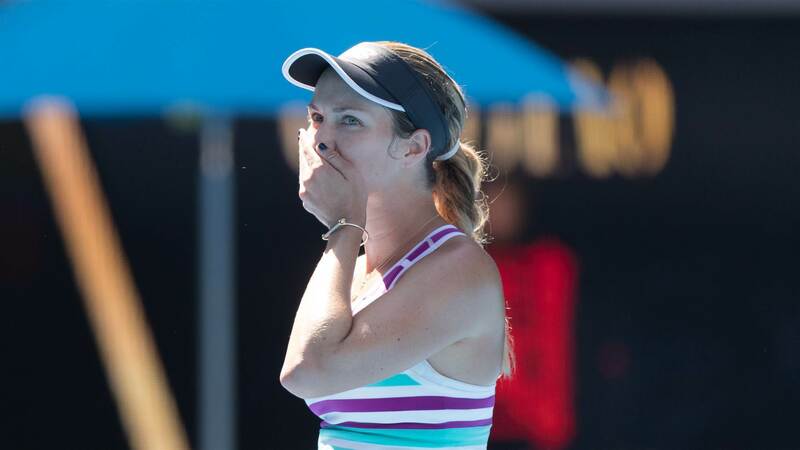 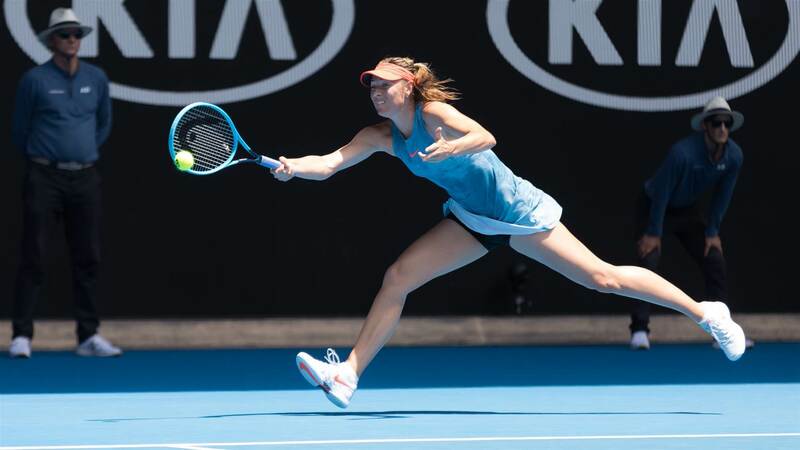 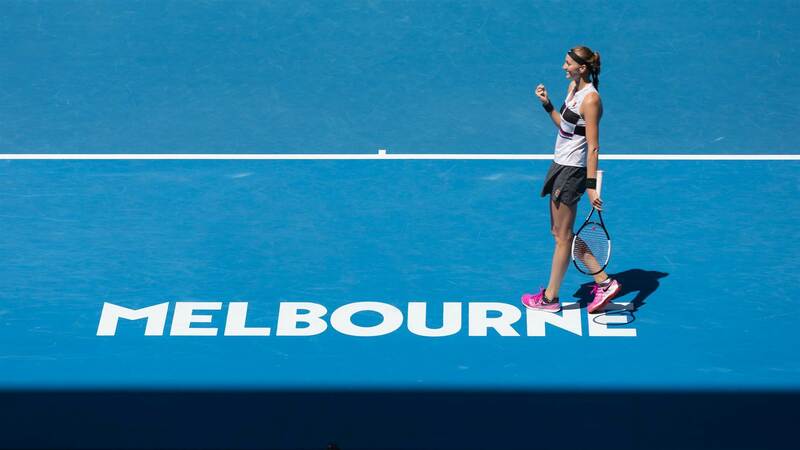 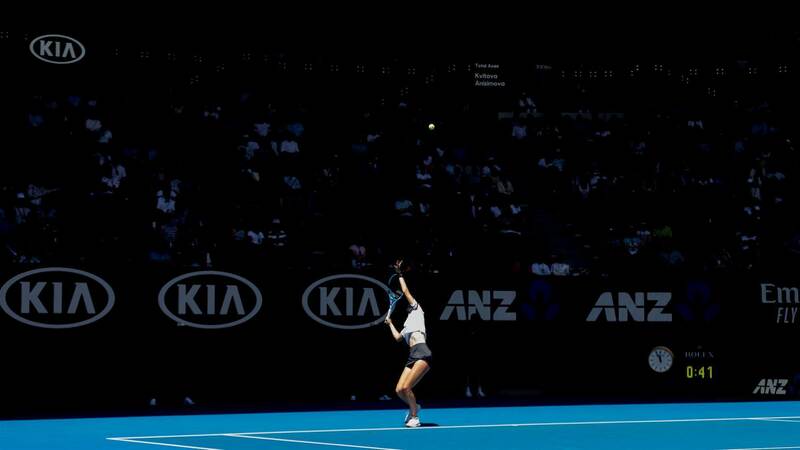 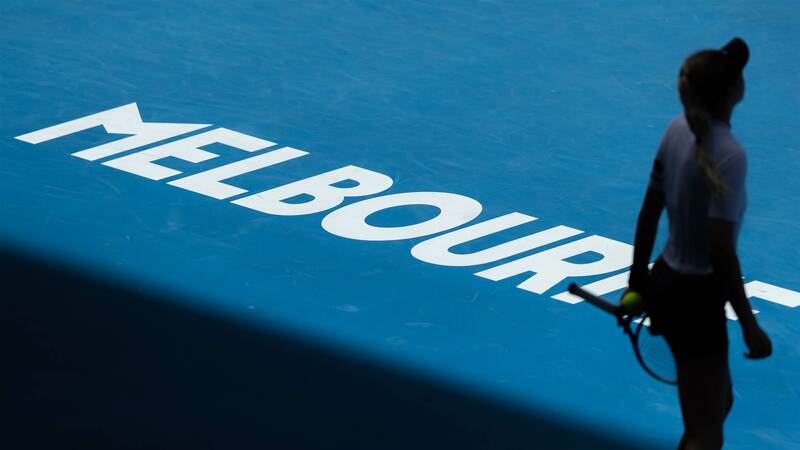 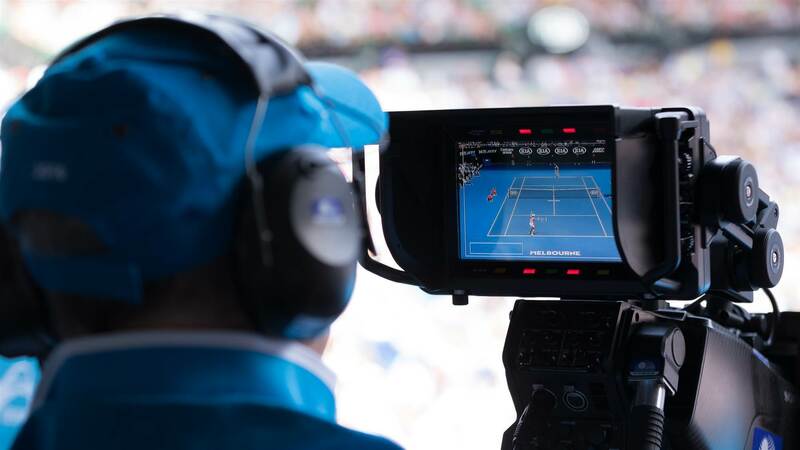 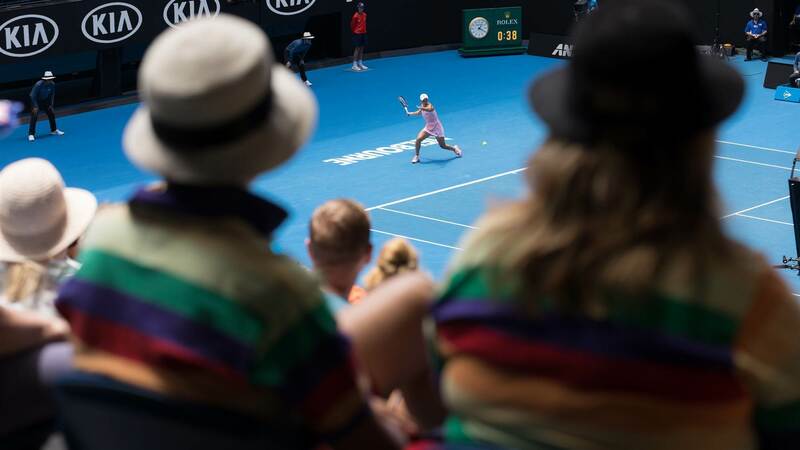 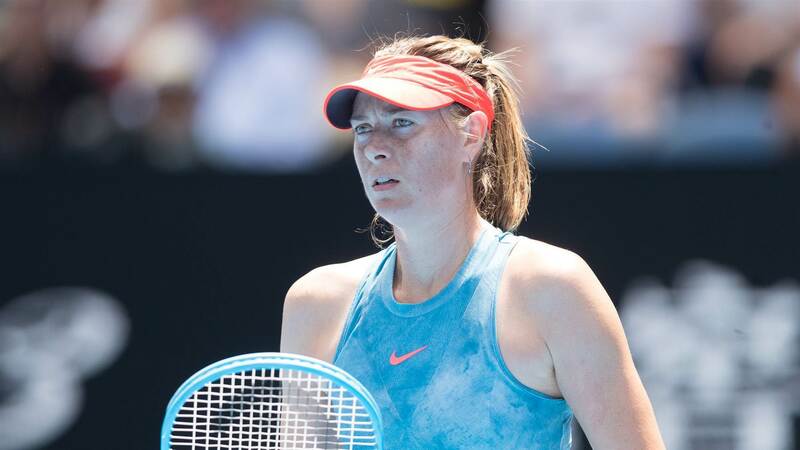 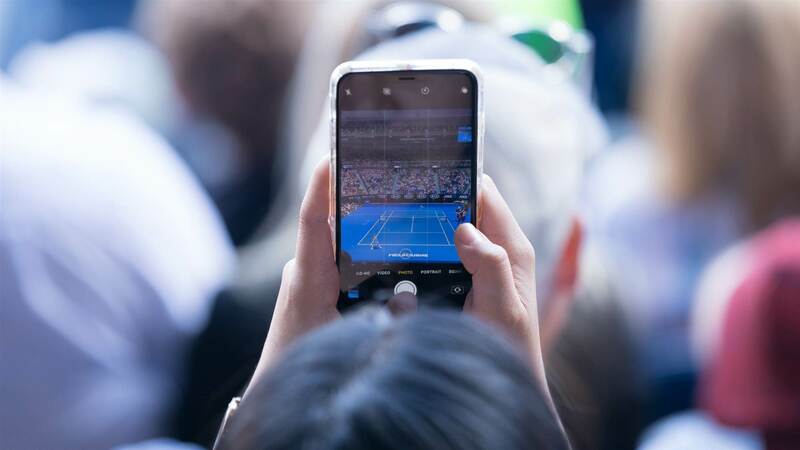 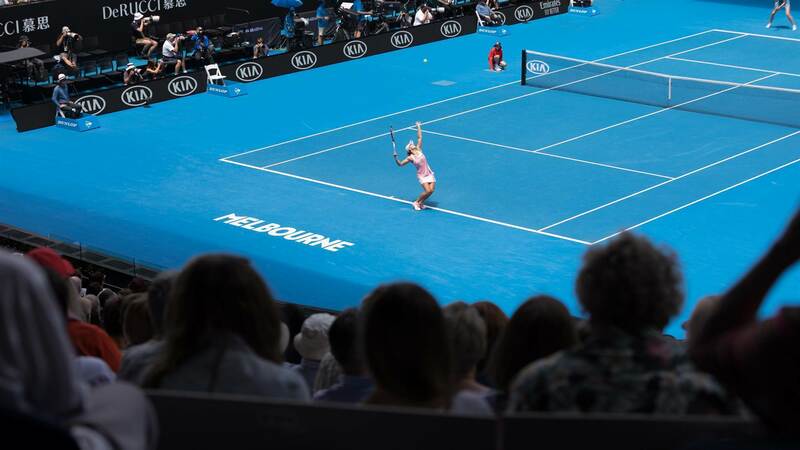 Crowd records kept tumbling on the seventh day of competition at the Australian Open. 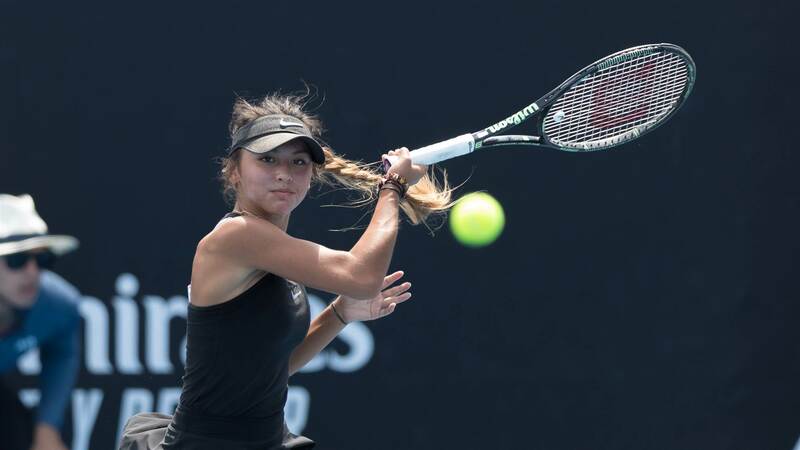 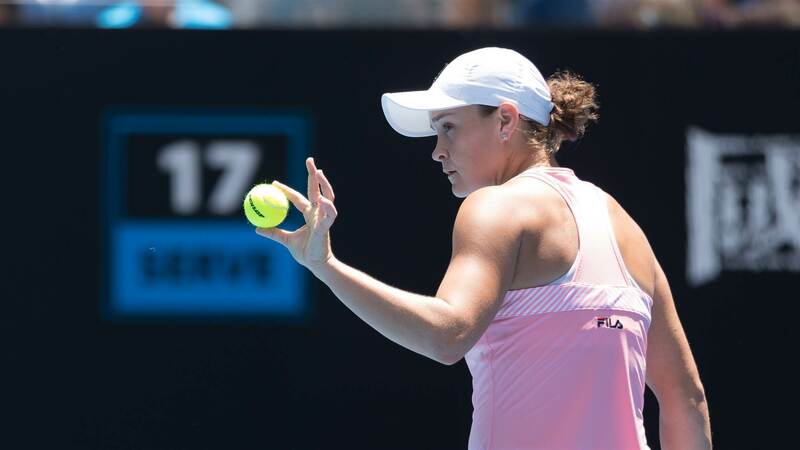 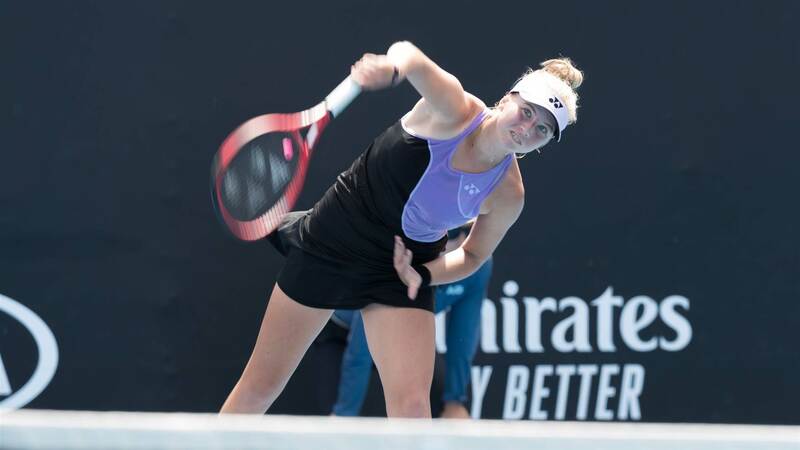 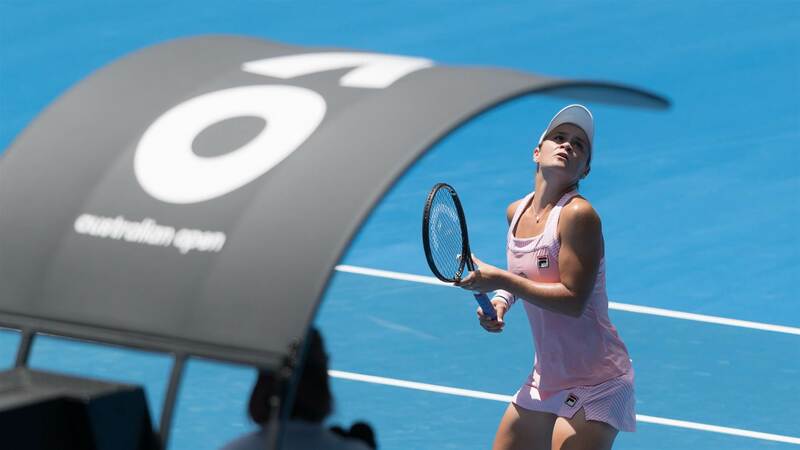 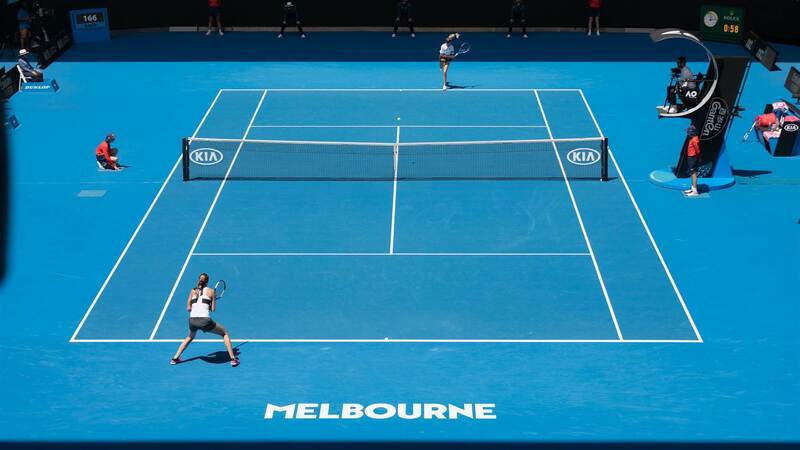 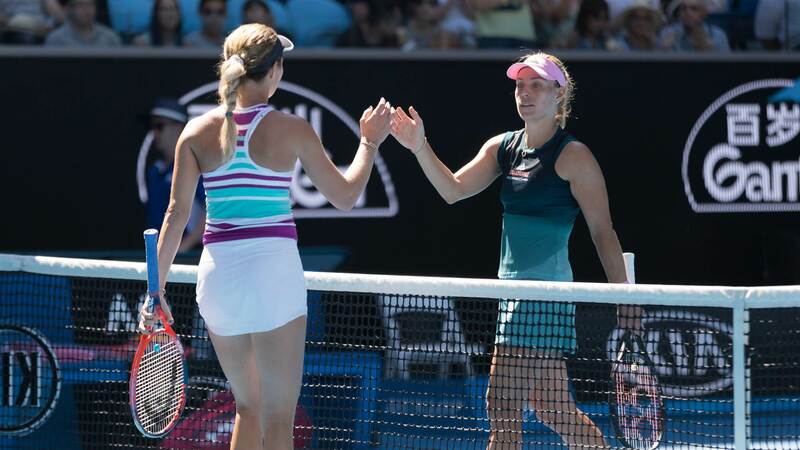 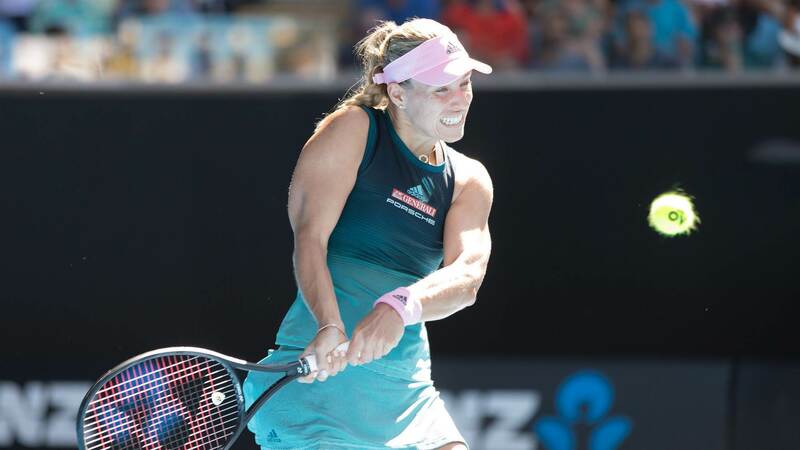 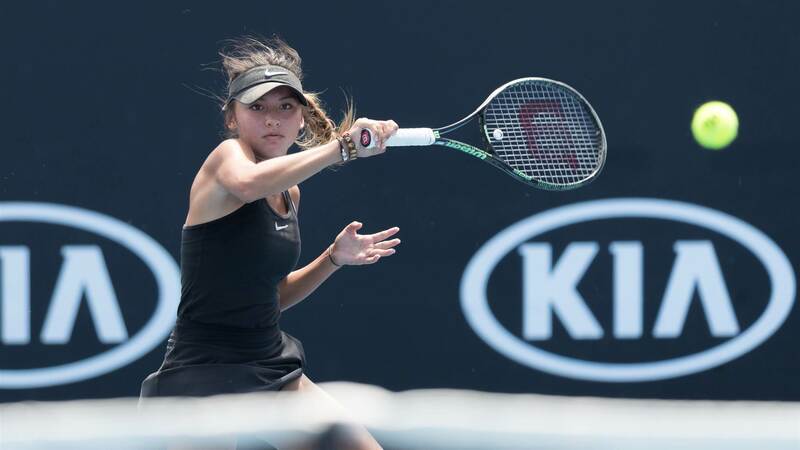 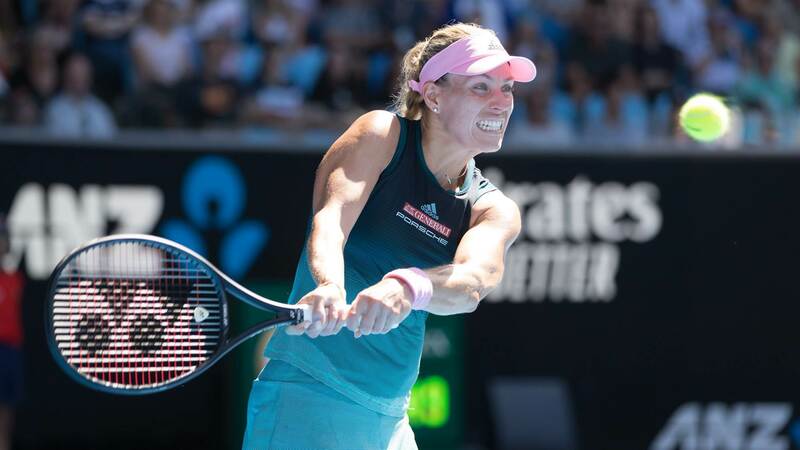 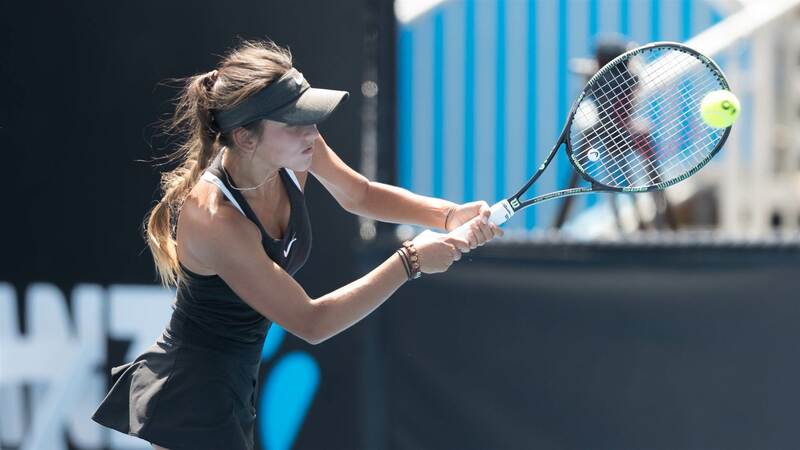 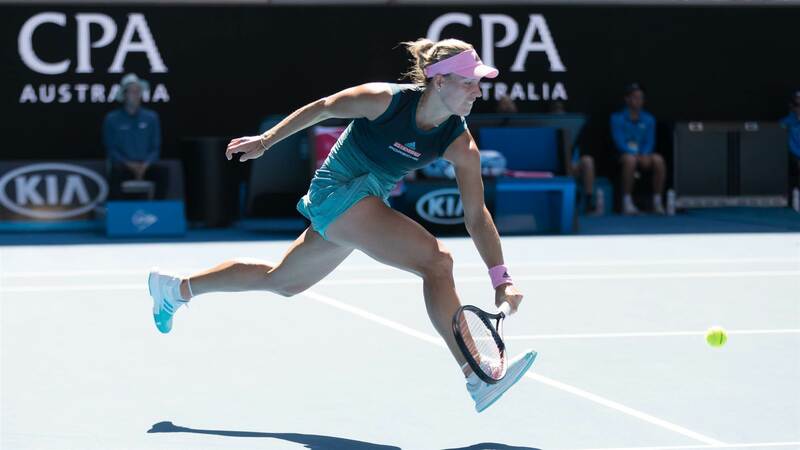 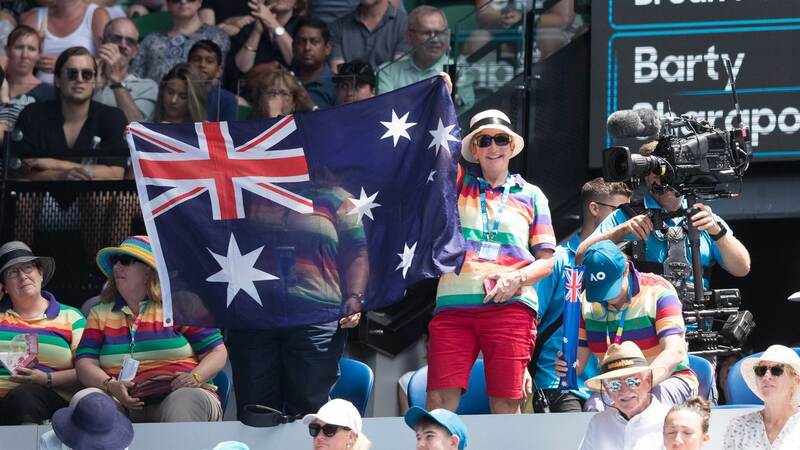 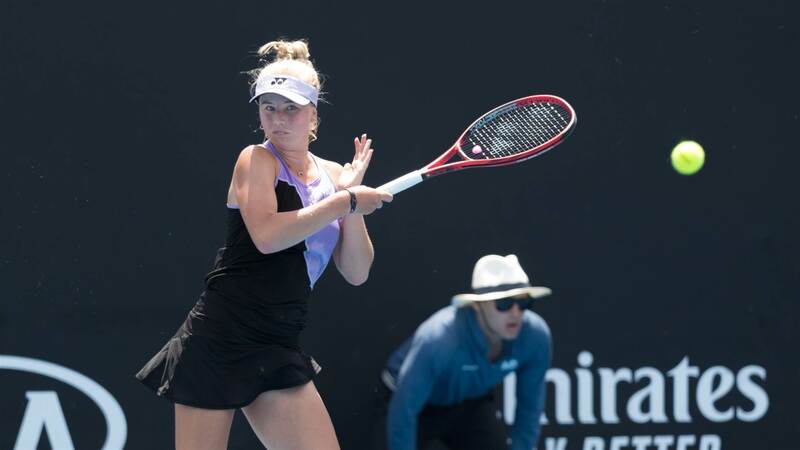 There were just three women's singles match at Melbourne Park but there was one, in particular, all Australia's wanted to watch. 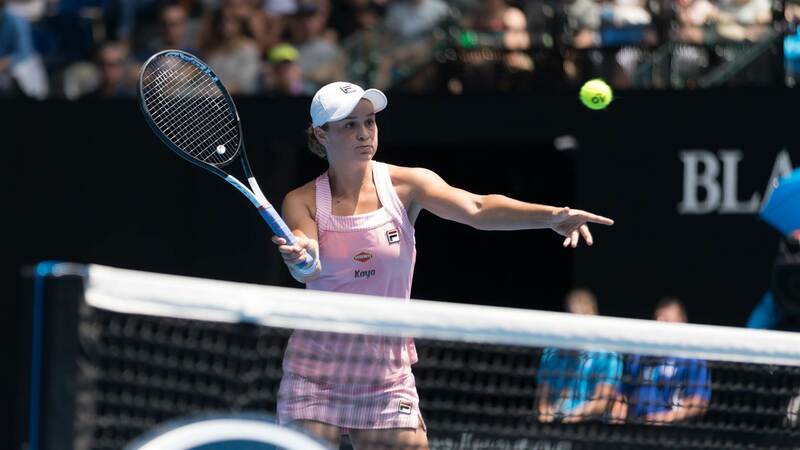 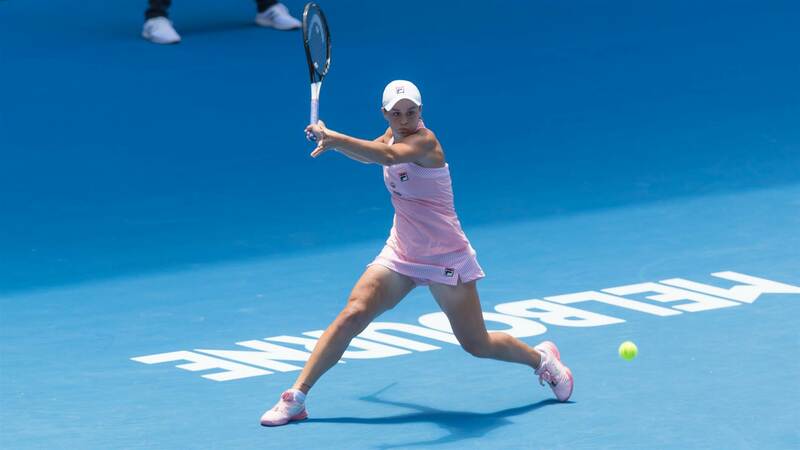 Barty became the first Australian since Nick Kyrgios in 2015 to make the quarterfinal of the Melbourne based Grand Slam. 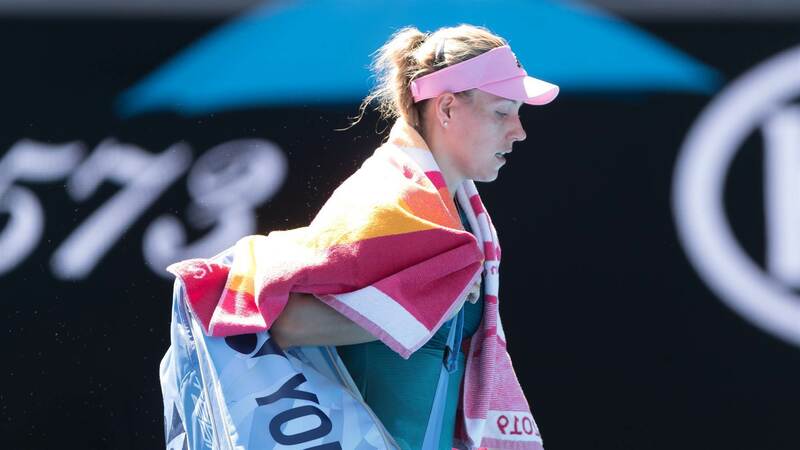 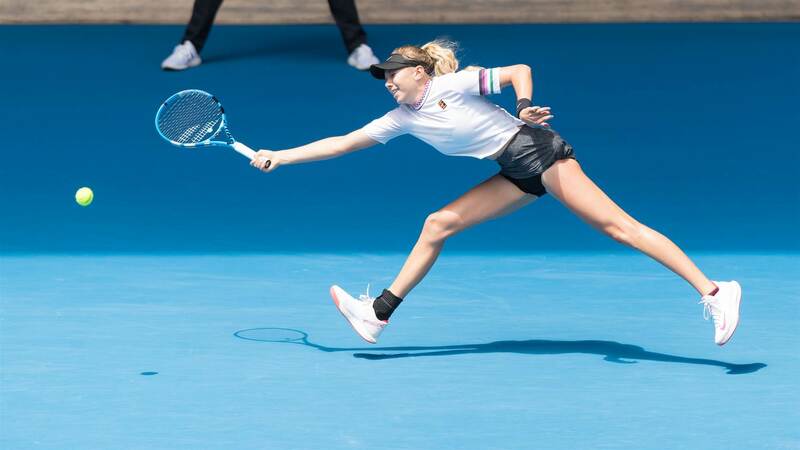 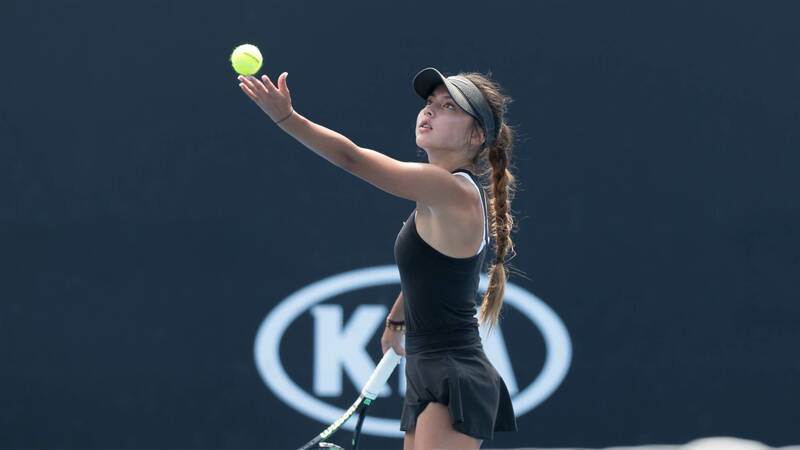 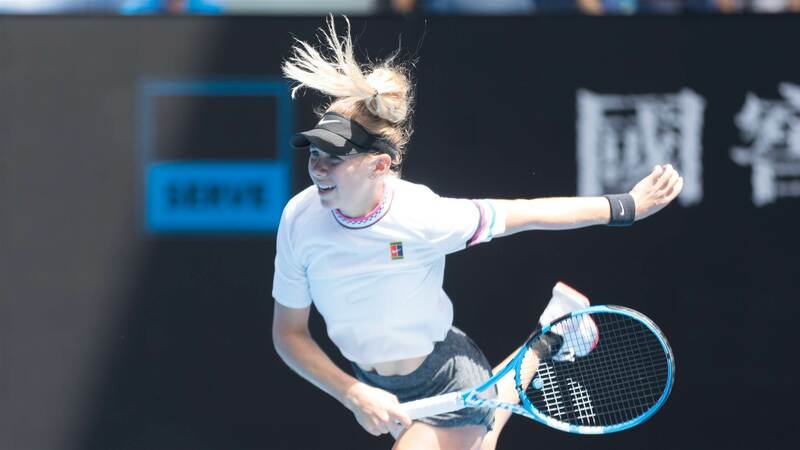 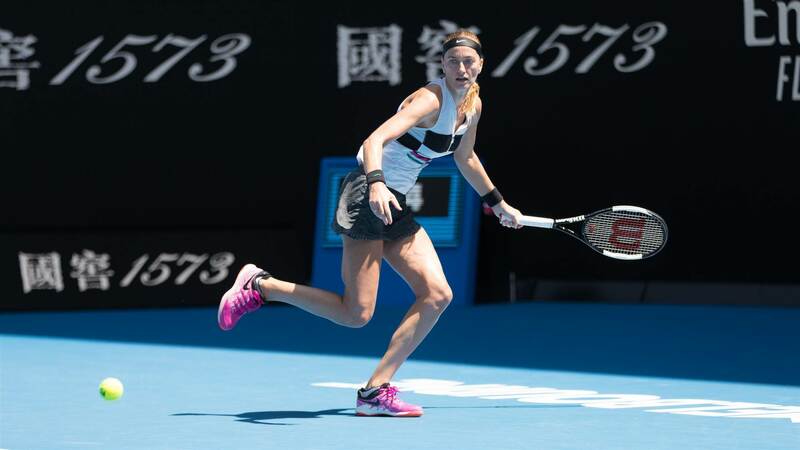 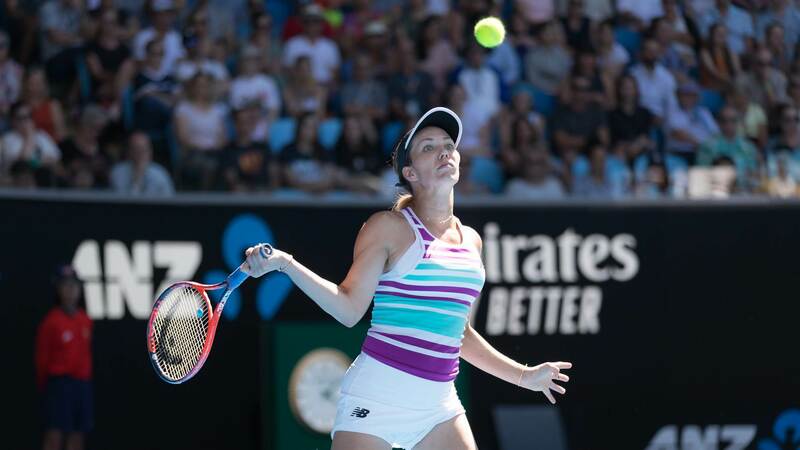 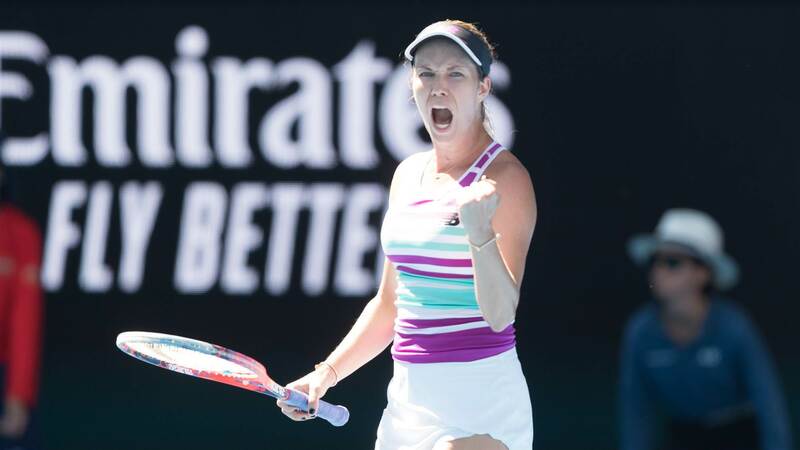 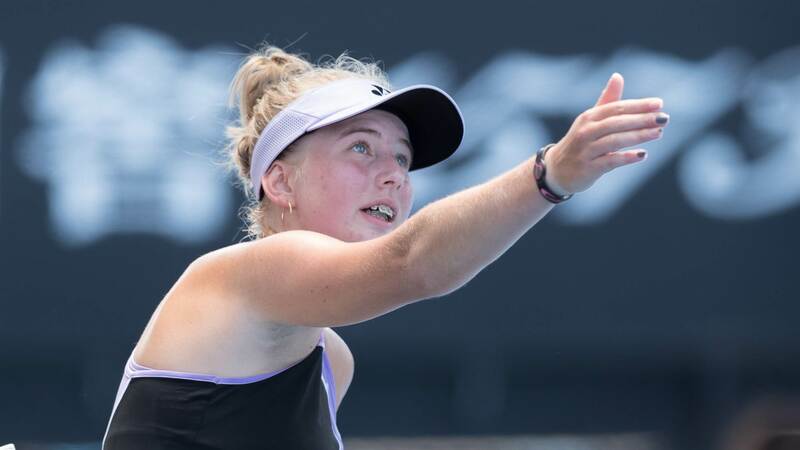 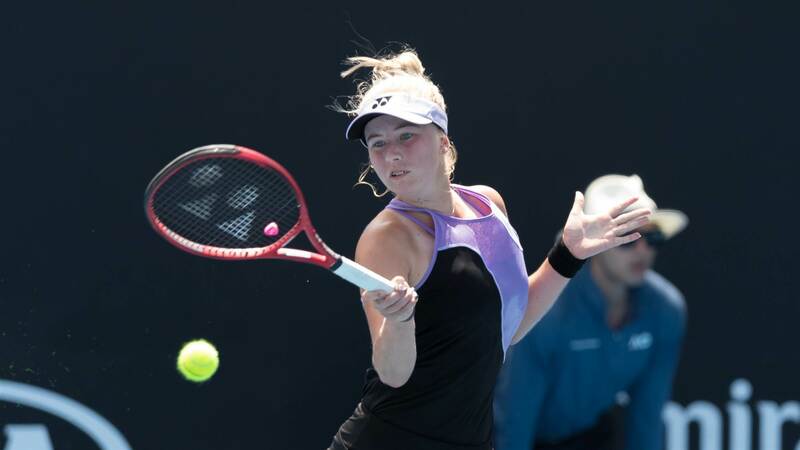 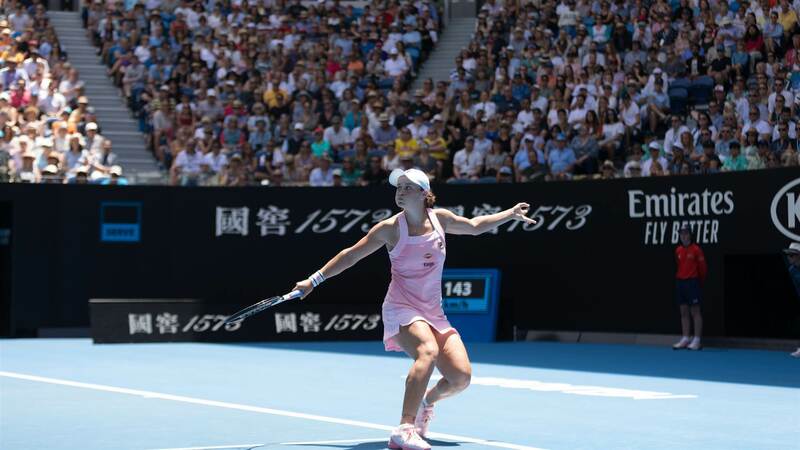 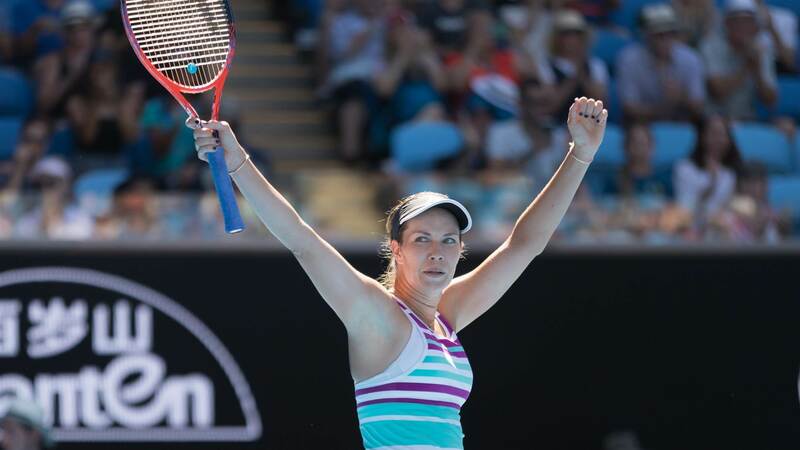 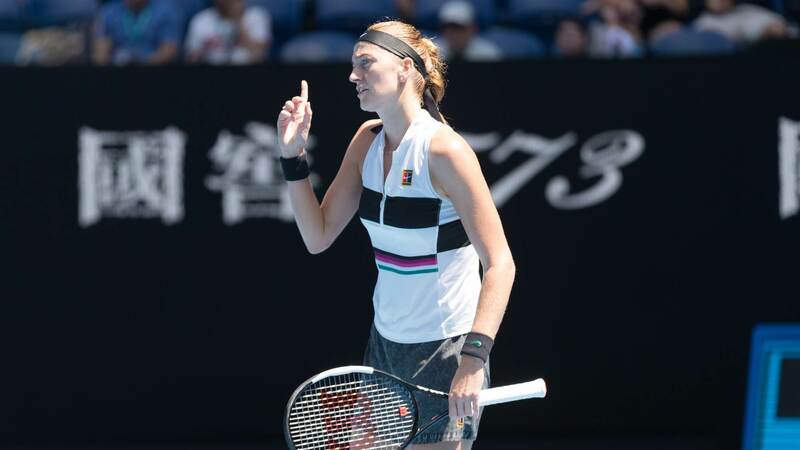 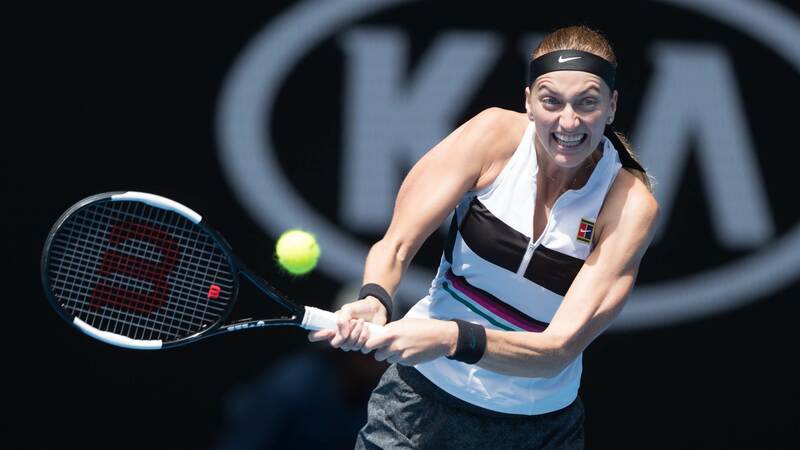 The Queenslander will now face Petra Kvitova, as she cruised to victory over teenager Amanda Anisimova. 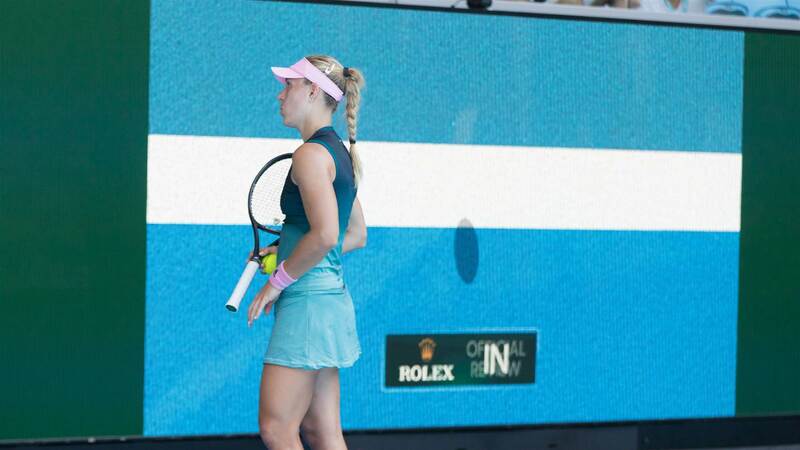 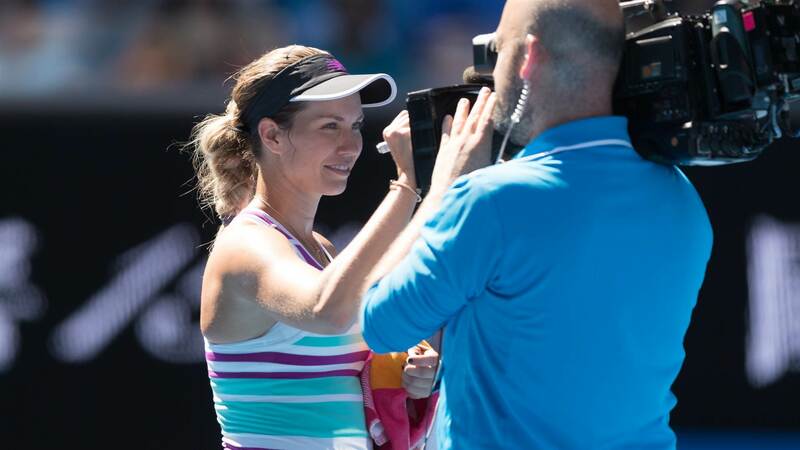 While over on Margret Court Arena, there was an upset with world no.2 Angelique Kerber bowing out at the hands of American Danielle Collins.